The SoniClear Video Recording Kit includes the hardware, software, training, and support for installing digital video recording. Video enhances recordings of meetings, courts, depositions, training sessions, and interviews. Several variations of this kit are available to tailor it to installation requirements. The P1365 zoom camera offers a high quality sensor for 1080p High Def recording, even in low light conditions. 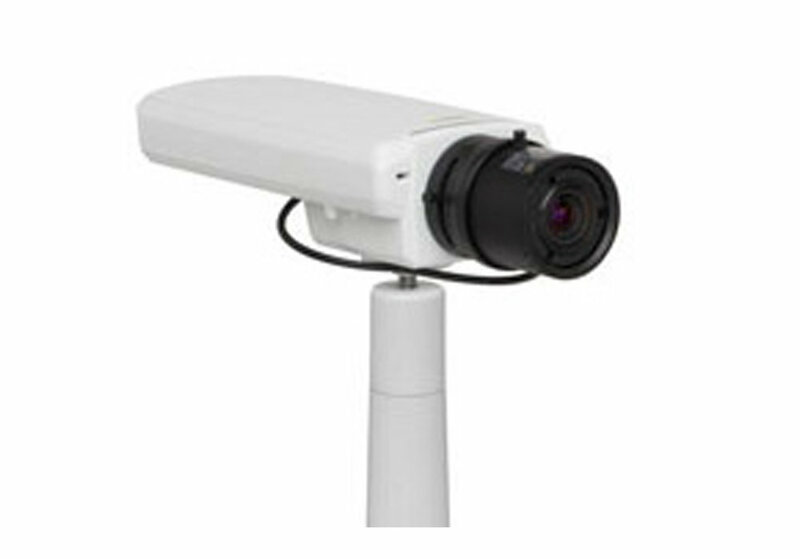 Excellent for permanent installations and where recordings of with excellent image quality are desired. The V59 video camera is ideal for portable and permanent installations where flexibility is need. The camera has build in pan/tilt/zoom for framing the exact coverage area needed. The 1080p HiDef image is suitable for recording of courts, depositions, and meetings for review, presentation, and streaming. The F44 Quad Camera kit captures video from four cameras simultaneously, providing close up detail of people speaking in meetings, courts, and police interview rooms. Designed for permanent installation, cameras can be positioned to four different views of the room, from close shots to wide angle covering the entire room. All four camera images are recorded together in a single quad-view image at 1080p HiDef resolution. The video encoder records a video feed from an existing camera system. The Axis Q7401 encoder accepts composite video input from any video switch or camera and records digitally in DVD quality.